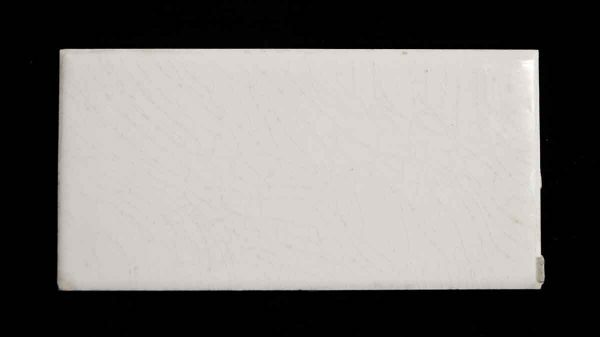 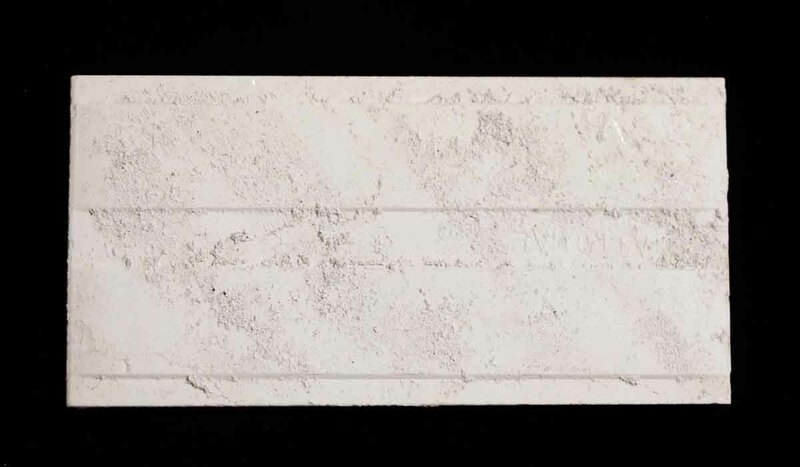 Off white colored rectangular shaped subway tile with a crackled surface. 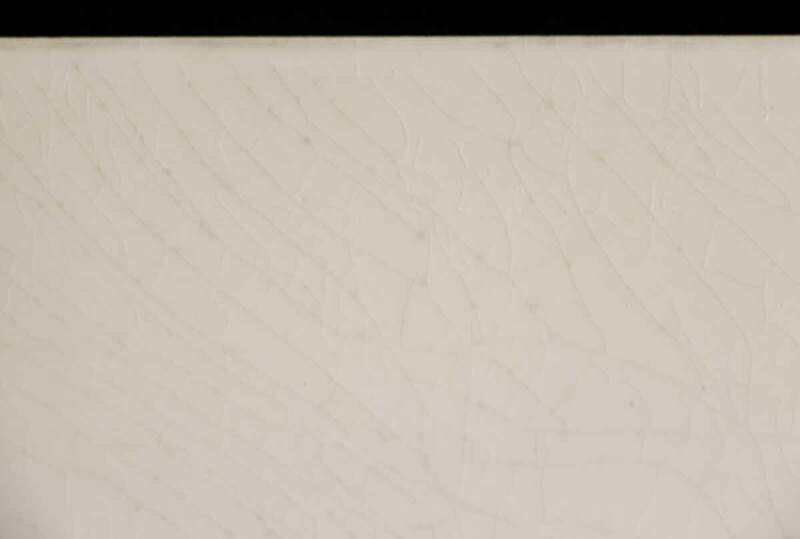 There are imperfections and minor chips & scrapes from age. Priced each.